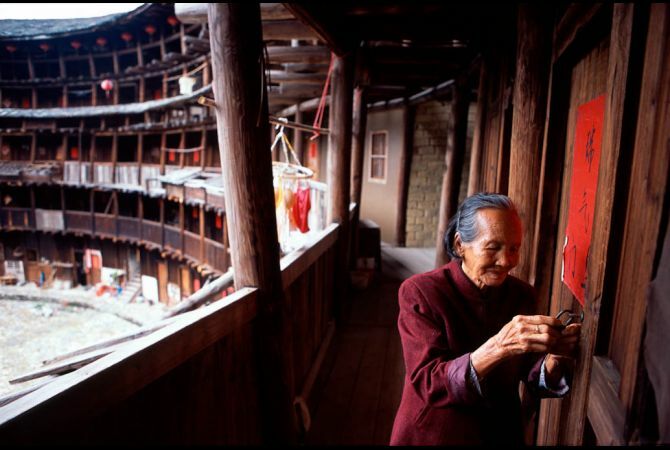 A photographer captures the traditional "apartments" of China's Hakka minority. 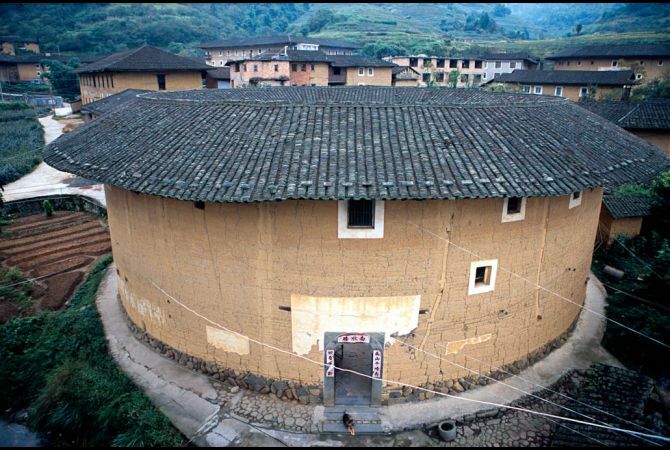 It was about five or six years ago that I first read about the Hakka Tulou "apartments" in Yongding county, Fujian province. 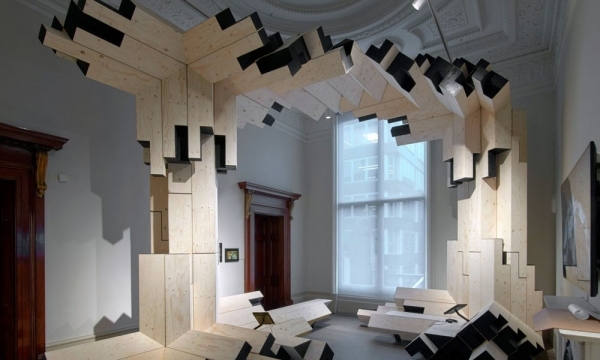 And from that moment on, I was completely fixated on visiting and trying to understand more about them. 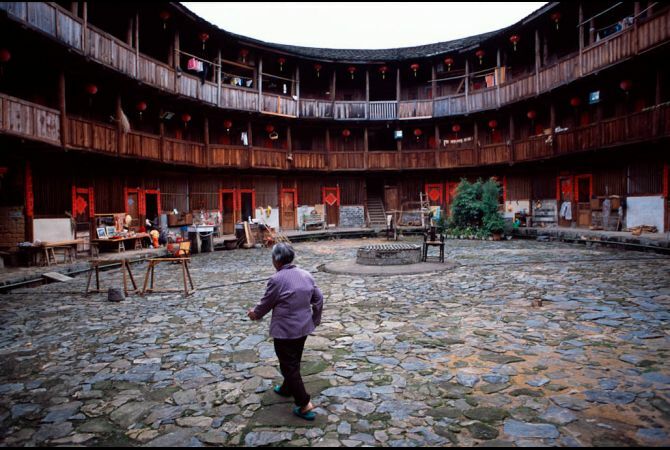 In 2008, UNESCO granted the Tulou "apartments" World Heritage Status. 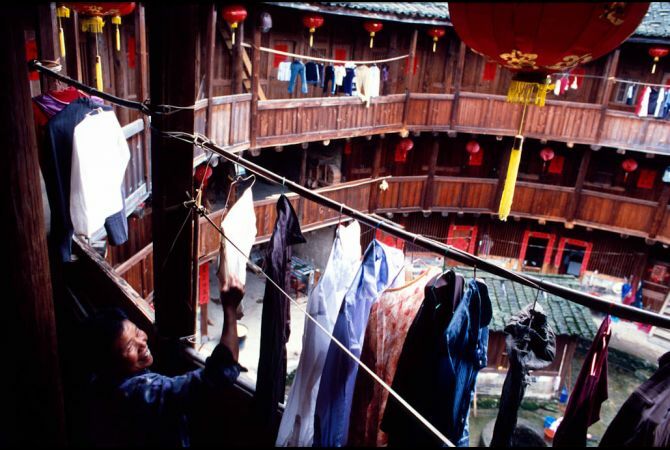 UNESCO cited the buildings as exceptional examples of a building tradition and function exemplifying a particular type of communal living and defensive organization. 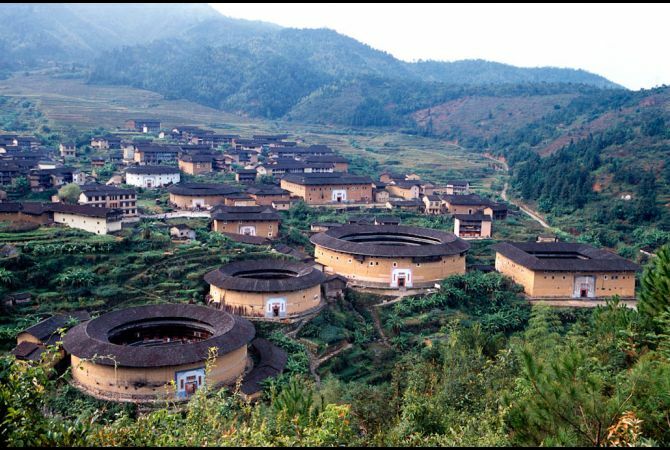 The Tulou is "the most extraordinary type of Chinese rural dwellings" of the Hakka minority group and other people in the mountainous areas in southwestern Fujian, UNESCO said. 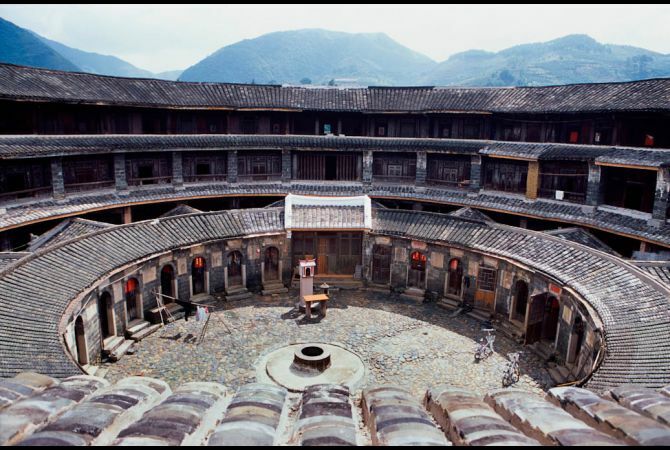 The Tulou is typically a large enclosed building, rectangular or circular in configuration, with a very thick weight supporting earth wall (up to 6 feet thick) and wooden skeletons, between three and five stories high, housing up to 80 families. 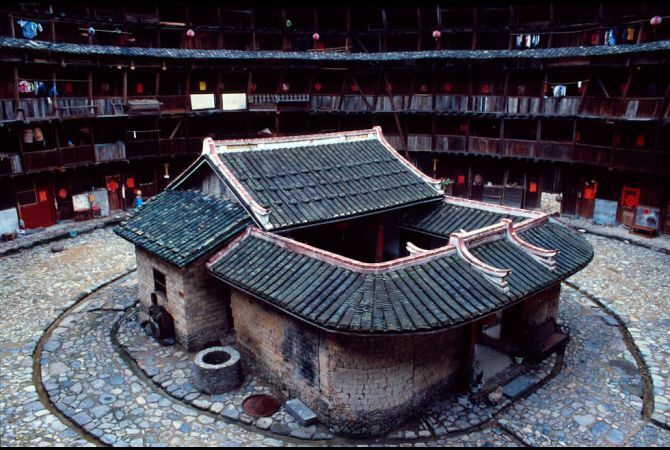 These earth buildings usually have only one main gate, guarded by 4 to 5 inch thick wooden doors reinforced with an outer shell of iron plate. 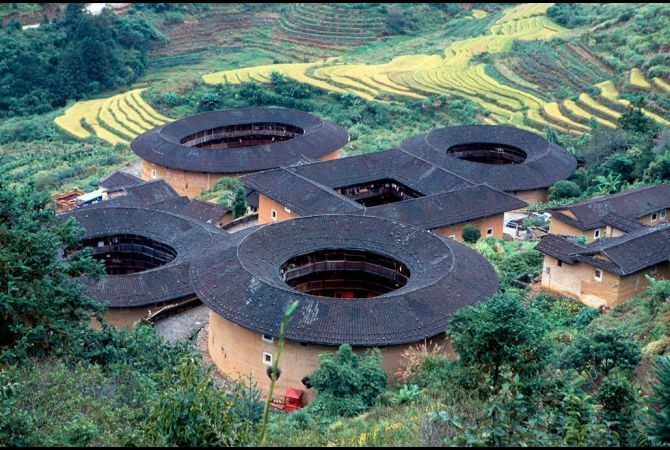 The top level of these earth buildings has gun holes for defense against bandits. 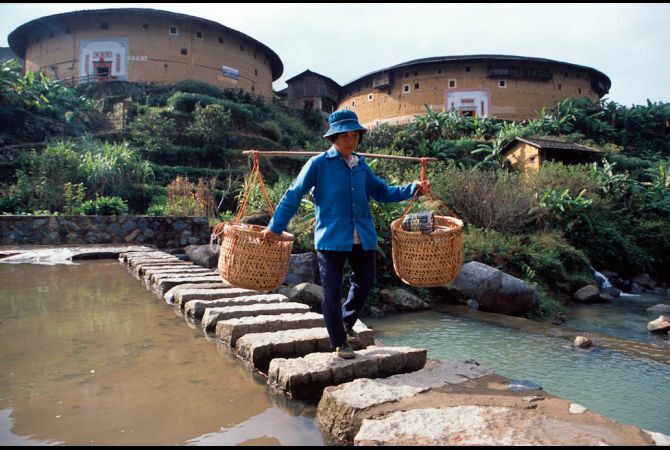 They are a testament to the unique cultures that exist throughout China. 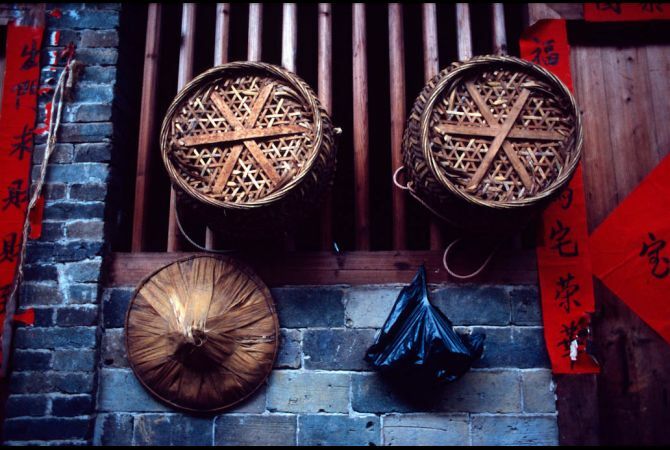 It was my first trip to China that ignited my interest in becoming a photographer. I traveled there at the age of 22 after graduating from college — the only destination on my maiden voyage to Asia. 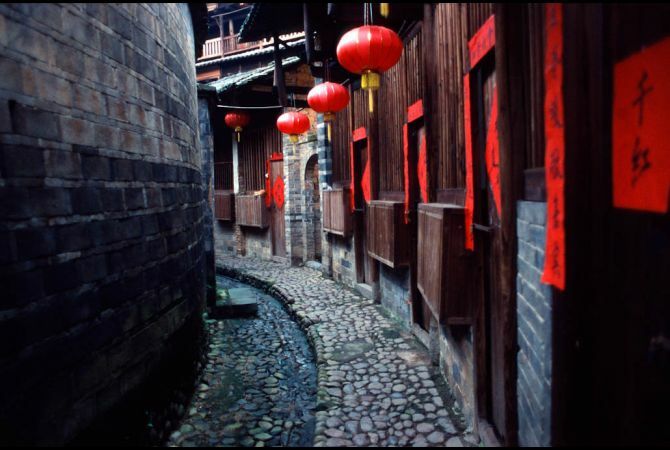 China was (and still is) crowded, vast, complicated and misunderstood — it was exactly the type of challenge I was looking for. Thinking back to that first trip, I can remember that the country was a complete sensory overload. The sights, the smells, the noises; it was all vastly different from what I had experienced up until that point. 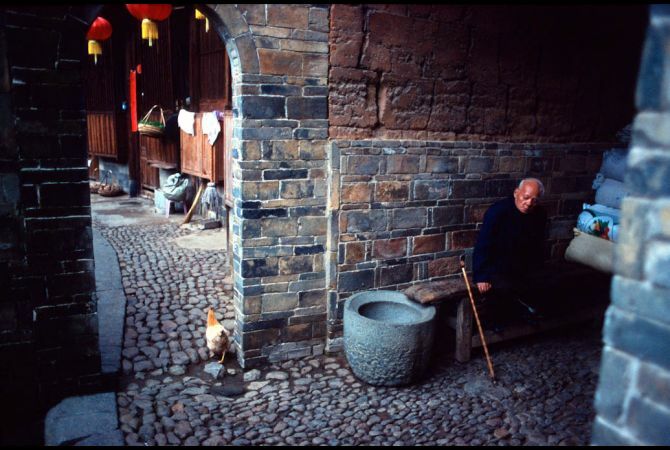 That trip lasted three months and involved mostly hitchhiking through China’s remote Xinjiang and Tibet provinces. I had a little point-and-shoot camera and instantly became obsessed with trying to document everything I was seeing and to relate those details to friends and family back home. When I returned to Toronto, after my first trip to the mainland, I immediately told my family I was packing up moving to China. Two weeks later I was on a plane with my used Canon EOS 1 (film) camera and 50mm lens. I had left Toronto for good. 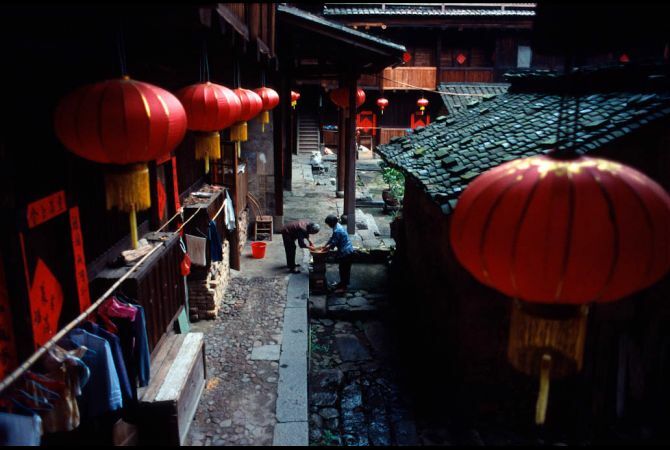 The spirit and the idea of being a photographer and documenting China had been born on that first trip. 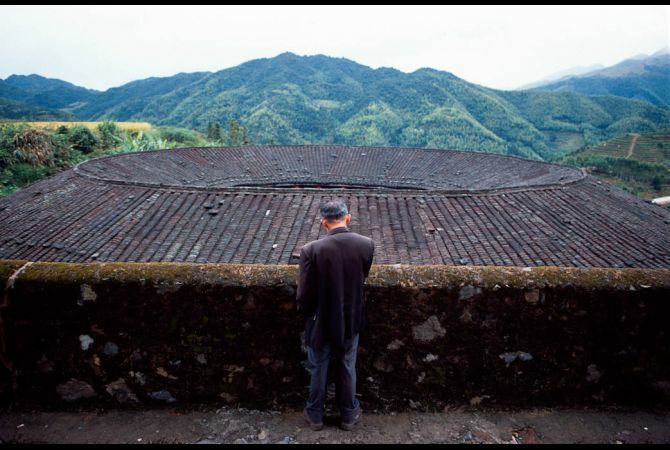 China, my adopted home, had stirred up something inside of me that I didn’t know existed, very much acting as my muse for an entirely new way of thinking about and viewing the world. 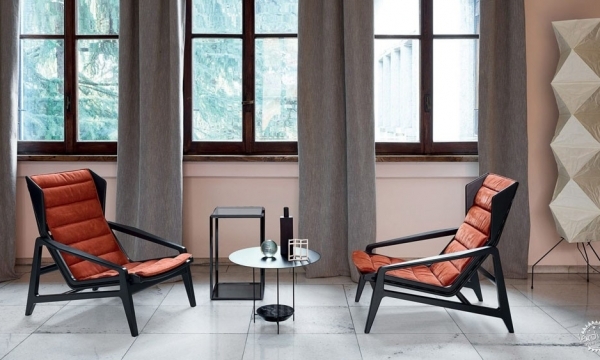 Born in Toronto, Ryan Pyle spent his early years close to home. After obtaining a degree in International Politics from the University of Toronto, Ryan realized a lifelong dream and traveled to China. 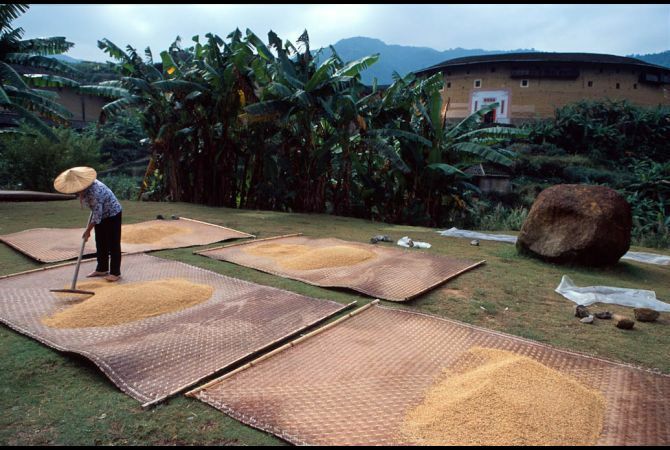 In 2002 Ryan moved to China permanently and began taking freelance assignments in 2003. 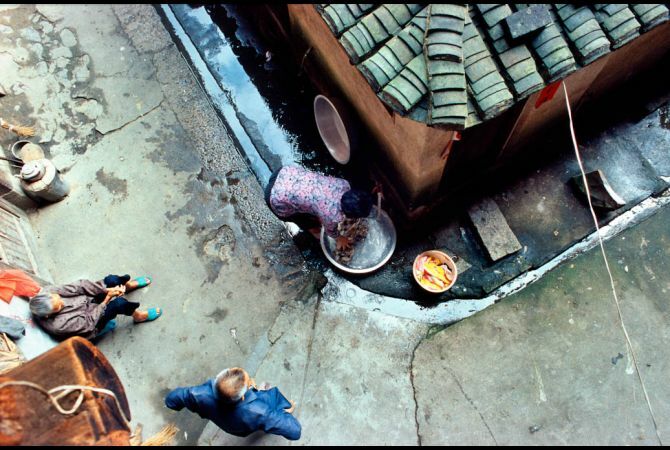 In 2004, Ryan became a regular contributor to The New York Times covering China, where he documented issues such as rural health care, illegal land seizures, bird flu and environmental degradation. 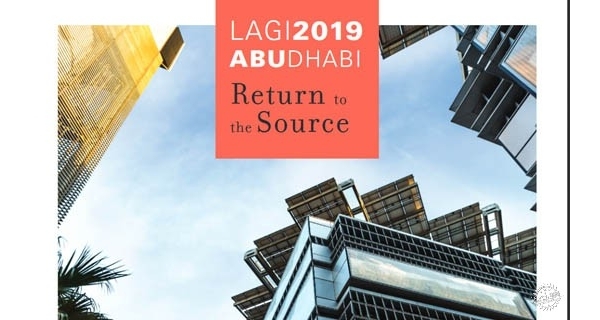 More recently he has branched out to mostly magazine work, expanding his portfolio to include the Sunday Times Magazine, Der Spiegel, Fortune, TIME, Outside, Forbes and Newsweek. 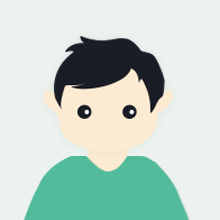 Ryan Pyle is based full time in Shanghai, China.